Want to know more about Fazenda Ambiental Fortaleza this community ? Check this link. 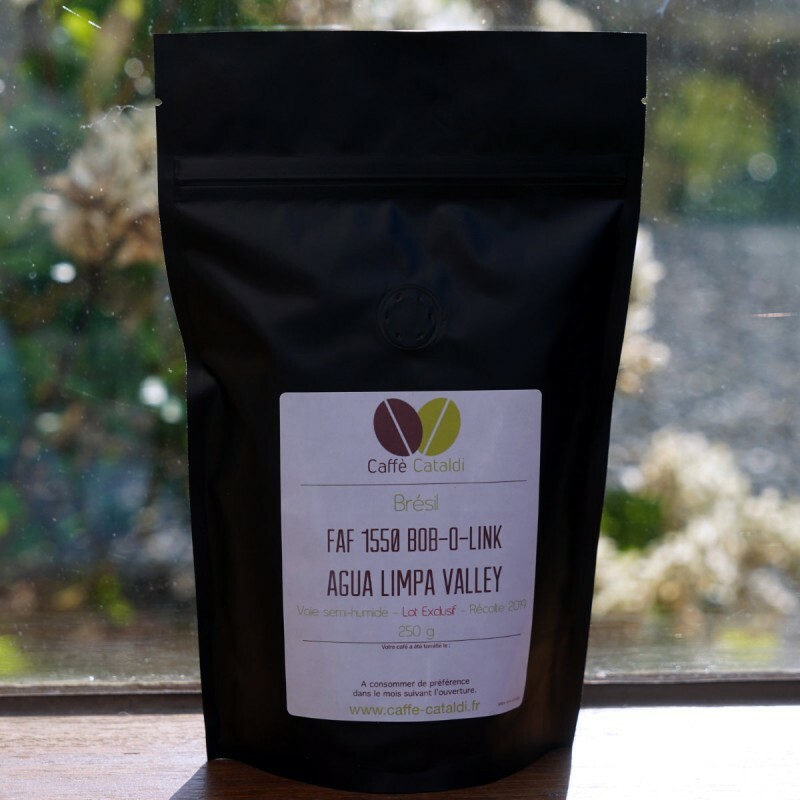 A sweet cup with milk chocolate, malt and sweet spices aromas. This FAF lot is an exclusive in France.